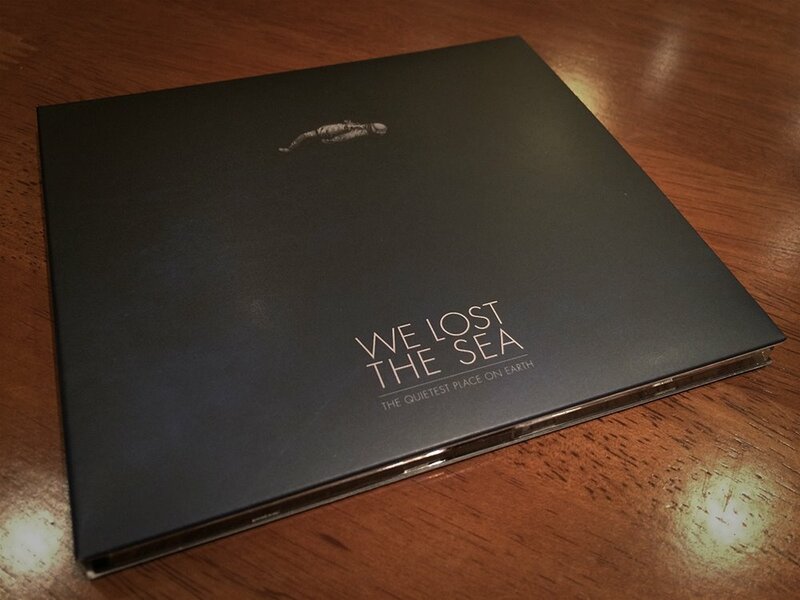 The Quietest Place On Earth is We Lost The Sea's second album. The title refers to Joseph Kittinger's space jump in 1959, the first man to jump from the highest, and quietest place on Earth. The design revolves around the isolated astronaut falling backwards from space (illustrated by Craig Johnson) and the feeling that creates. Also the view from up there must be amazing. Vinyl, CDs, posters and online designs were created for this project.